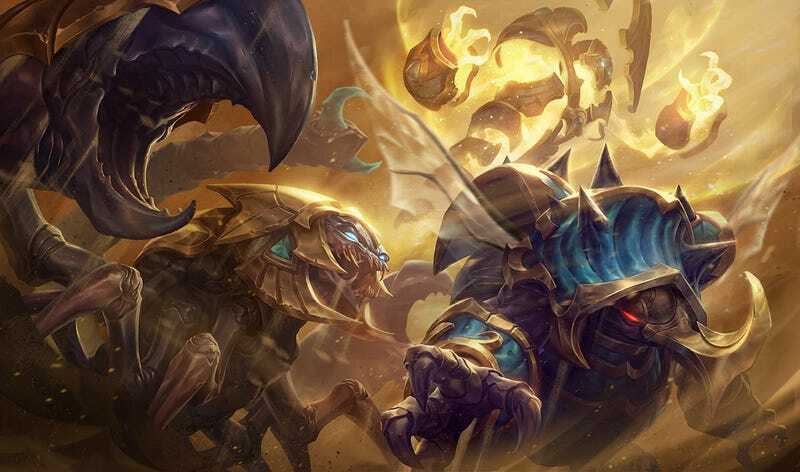 Riot still isn’t working on adding a sandbox mode to League of Legends, developer Jeffrey “RiotLyte” Lin confirmed last night on Twitter. This comes three months after a tremendous outpouring of anger and disappointment from fans who really wanted a sandbox mode. Riot’s working on a ton of other cool stuff, though.